Overland honeycomb grill for the Grand Cherokee. OEM Overland Model Part. 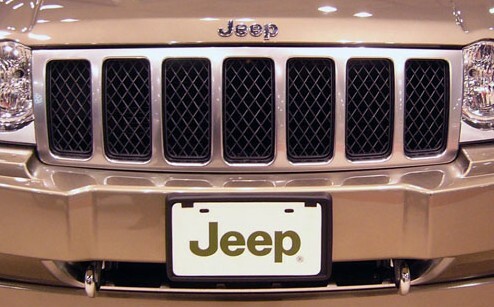 Replaces any 2005-2007 or 2008-2010 Grand Cherokee grill. Item # 55079362AC - Chrome Grill for 2008-2010.